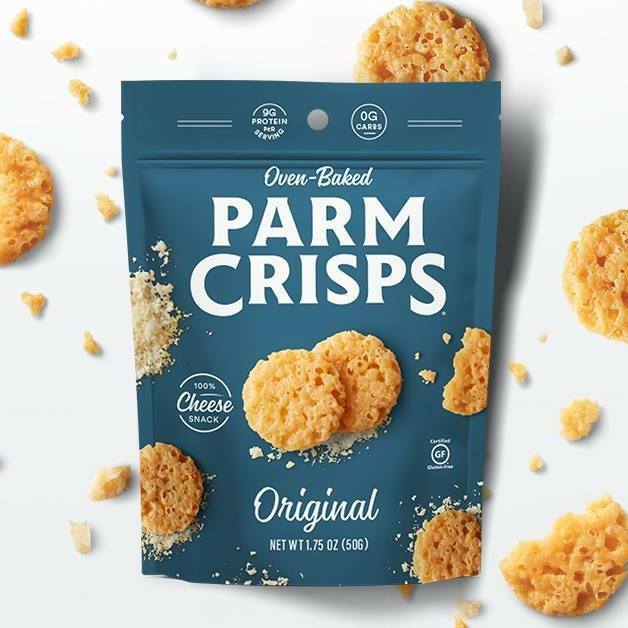 Parmesan Crisps are made with 100% aged Parmesan cheese. All products are wheat, gluten and sugar free! The crisp made entirely from cheese. ParmCrisps, the nutritionally on-trend snack brand, has launched a flavor that gluten-free and Keto consumers never always dreamt of: Brick-Oven Pizza. 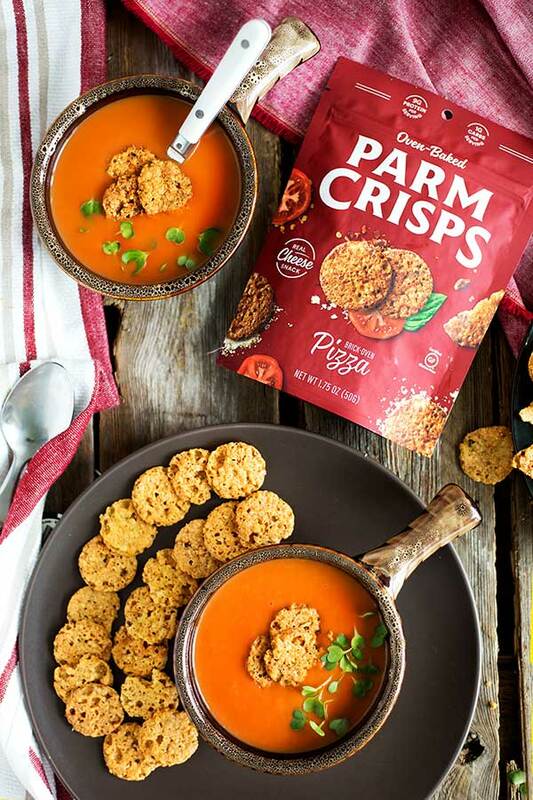 ParmCrisps, the maker of award-winning, artisan crafted crisps made from 100% cheese, has refreshed the brand and its packaging, boosting it into a “snack-forward” positioning.